Every school and most classrooms engage in year-end testing and assessment preparation. 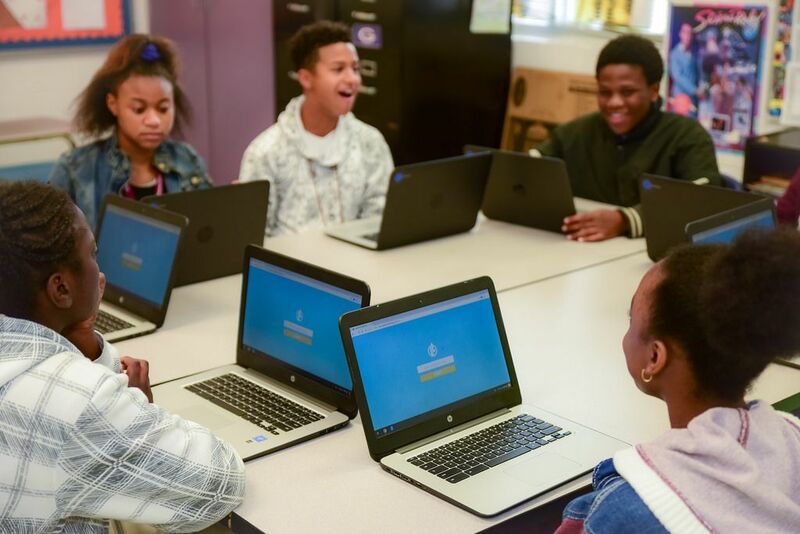 Whether preparing for a unit test, ACT Aspire exams, or a state-standard assessment, students go through repetitive content review to help boost their scores. The real issue with test prep — in addition to the redundancy — is teaching to the assessment. It can be counterproductive, leaving students disenfranchised with science (or any other subject). That’s where play comes in. Building playful experiences around an assessment can produce the opposite effect. Anxiety melts away and the likelihood of success increases. Play in the form of science games (check out Legends of Learning’s test prep offering), class exercises, or competitive projects offers a means of engagement. It provides a chance for students to enjoy the content because they receive it in a more relatable context. In the 21st century, play has become a critical part of learning with the “serious games” and game-based learning movements. At the same time, educators have begun questioning traditional assessment methods. However, until the education system moves away from standardized testing on a state and national basis, traditional exams and assessments remain. Play can help make the necessary test preparation much more enjoyable and effective. At Legends of Learning, we work with many teachers who use our games for assessments and test preparation. One of the best ways to let students play is to let them enjoy a game as part of their test preparation. Hopefully you agree, too!